These Handsome TV Dads With Their Little Ones Will Steal Your Hearts! We all love them onscreen and adore them for the characters they portray. 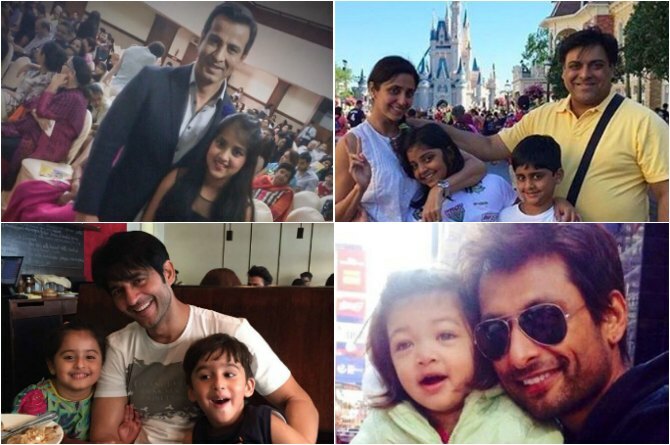 But, these handsome TV actors have adorable kids in real life and they make quite a pretty picture with their little ones. Check them out! 9 fun tips to potty train your child! From Kyun Ki... to ABCD 2, Prachee Shah won many hearts, including THIS lucky man's!